I'm getting a couple of bugs. The controller isn't showing the upgrade progress. And towers don't show the energy level or point to face the target. Other than those 2 issues I love the new renderer great work! A: It might be related to the graphics card your PC. 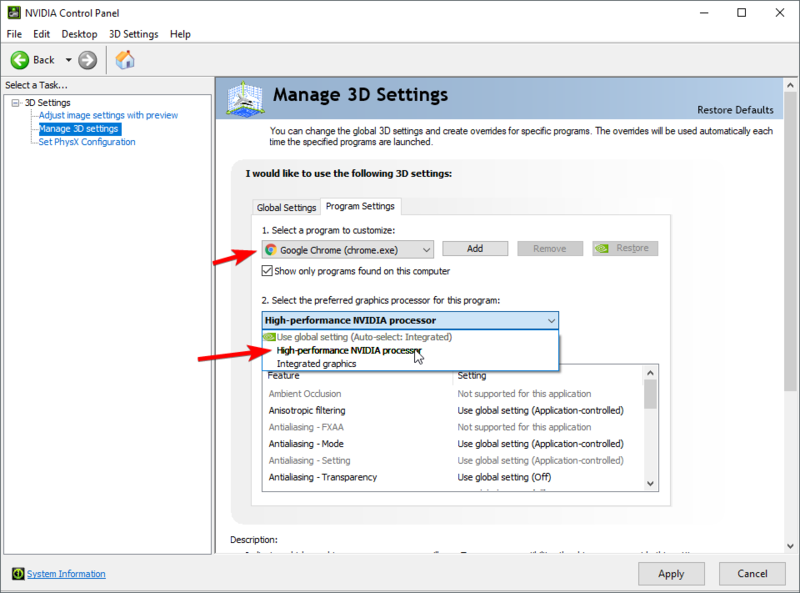 You can check which card is used by enabling the "Show renderer metrics"
Hi There, Dissi asked me to post a copy of this screenshot here demonstrating the low FPS im seeing. Love the new look, will try it on my other devices later. I seem to vary anywhere between 2 and 12 FPS constantly. Occasionally it just up to 55 or so, but only for a very short period. Known issues: See the top post. The longer my miner mines, the further he gets over the source. I use the steam client if it matters. Mine keeps getting frozen after what seems like a random amount of ticks. Doesn't matter if I am actively viewing the window or not. @hernanduer Check console errors please. Also, it probably can be reproduced in a replay on the same tick, it would help. Here's a couple. Each one caused the page to freeze until reload. Also, I know you guys recommend Chrome but I'd really like to use Firefox instead and with this upgrade it looks like that's a lot more viable. Except! It seems like using the scroll wheel to zoom in/out is broken in Firefox. This applies to both world and room view, so I'm guessing there's some issue attaching to that hardware event? Do you have room and tick number to reproduce this? It seems like using the scroll wheel to zoom in/out is broken in Firefox. This applies to both world and room view, so I'm guessing there's some issue attaching to that hardware event? Yes, indeed. It's not related to WebGL though, but we'll add this to our backlog. @artch Looks like it might be related to turret healing. I was having a difficult time replicating and was trying to remember what was going on. Pretty sure some creeps were getting attacked by invaders and then healed back in the home room, so I had a turret attack a creep and voila! @hernanduer Should be fixed now. @thaelina Please update and try to reproduce this again. @artch Well it doesn't break now, but healing beams from turrets are invisible. 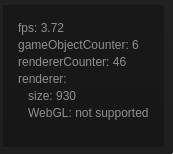 On Linux, using the Steam client, it has horrible performance, listing WebGL as not supported. It works great in Chromium, but I can't play on private servers from the browser client.